We go for a drive in the 2019 Honda Passport Support us on Patreon: https://www.patreon.com/thestraightpipes Become a YouTube Member! https://www.youtube.com/channel/UC86SBFIAgnYL3ll2ZDgmsuA/join Subscribe! http://www.youtube.com/subscription_center?add_user=TheStraightPipes Facebook! https://www.facebook.com/thestraightpipes Instagram! https://www.instagram.com/thestraightpipes Twitter! https://twitter.com/StraightPipers Buy our shirts! Profits go directly to burnouts: https://teespring.com/stores/thestraightpipes Check out Continental Tire at https://www.continentaltire.ca Our reviews give you two perspectives. Honda Passport vs Ford Edge vs Nissan Murano: Which Family Crossover Should You Buy? ( http://www.TFLcar.com ) Nathan and Mike take you through three brand new crossovers in a real-world, unfiltered buddy review. Which one should you buy? ( http://www.patreon.com/tflcar ) Please visit to support TFLcar & TFLtruck. 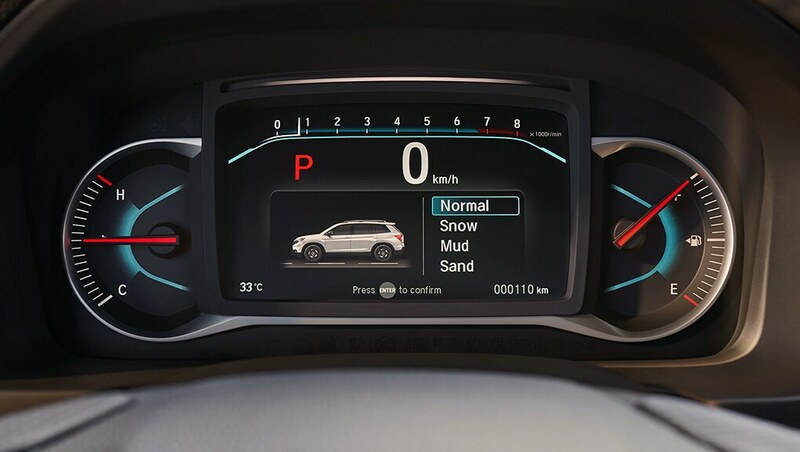 Looking for a 2-row crossover with more off-road cred than the rest? 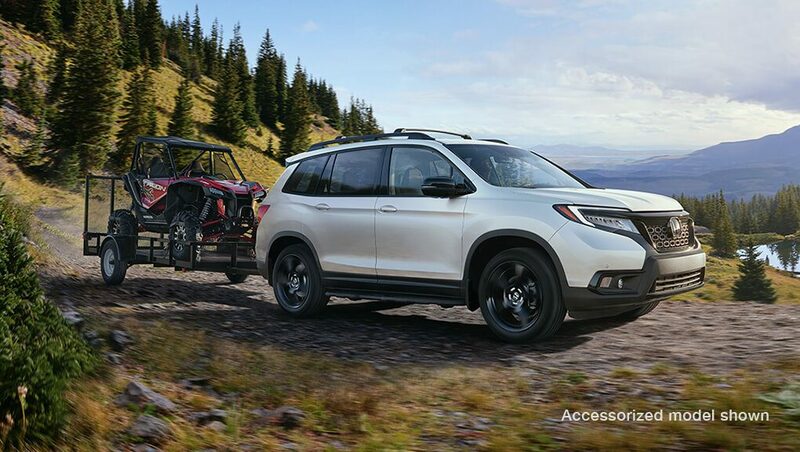 Honda has resurrected the Passport name for 2019 for their ruggedized mini-Pilot. Here's what Honda did: They took the 3-row Pilot, hacked 6 inches off the rear, widened the track, slapped wider tires on it and lifted it for better clearance. 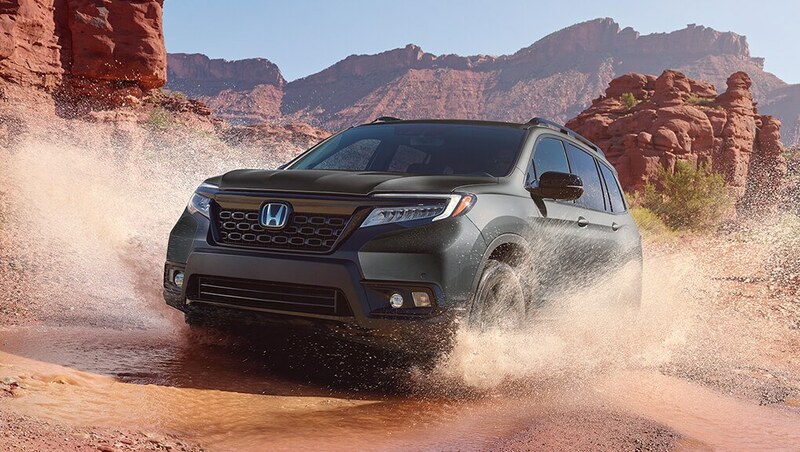 Honda's new 2019 Passport is a winner. Although it surely shares much with its sibling the Pilot, the vibe is entirely unique in this new two-row, full-size crossover. We drove the new Passport and gave it very thorough going over this week and our first impressions were 100% positive. With a name like Passport, you know it’s ready for adventure. With an available 2,268 kg of towing capacity, you can leave doubt in the dust.